The first-ever global PokerStars event to be held in Macau, the former home of the popular Asia Pacific Poker Tour events, kicks off on March 30. 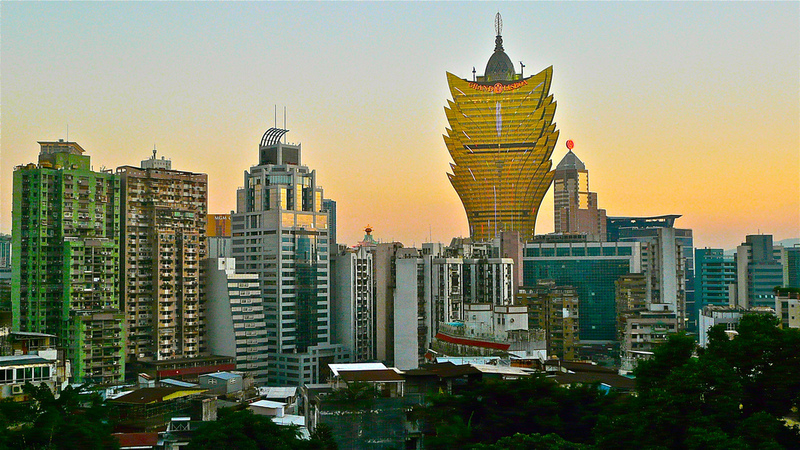 The 11-day PokerStars Championship Macau festival promises bright lights, unique culture, glamour, glitz, and a host of big-money poker tournaments on the 52-event schedule. PokerStars Championship Macau is being held runs from March 30 – April 9 in the stunning City of Dreams complex, Macau’s premier entertainment hub, complete with three luxury hotels, shops, shows, and first class restaurants. Highlights of the Macau stop include the PokerStars National Championship from March 30-April 3 (HKD8,800, HKD200,000 guaranteed), the Super High Roller - Shot Clock from April 1-3 (HKD 400,000) and PokerStars Championship High Roller from April 7-9 (HKD103,000). The Main Event runs April 3-9. The most popular way to get to Macau is to fly to Hong Kong and take the ferry from Hong Kong International Airport Terminal. There are numerous direct flights to Hong Kong from all over the world and residents of many countries, including the UK, USA, Canada, Australia, and many European and Asian countries do not require a visa for visits of less than 30 days.